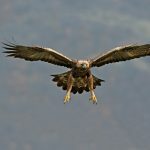 It’s that time of year when it feels as if there is a major event taking place almost every day here in the Tweed Valley and adjoining Edinburgh. It’s certainly a perfect time to visit and enjoy the sheer variety of events, shows and festivals that take place in the area. It’s not easy keeping track of them all, but we’ll try to give you a flavour of what’s coming up, from the biggest arts festival on the planet to country shows, traditional music, high-octane mountain bike action and more! When it comes to festivals they don’t come much bigger than the stupendous Edinburgh Military Tattoo (4-26 Aug) and the world-famous Edinburgh Fringe (5-29 Aug). With both taking place just 20 or so miles up the road, we’d highly recommend staying with us here in Peebles and travelling into and out of Edinburgh each day by bus … it’s MUCH less expensive and considerably more relaxing! But wonderful as they are, August is not just about the incredible Edinburgh festivals. There’s also a whole range of smaller but equally appealing events right here on our doorstep. Next month sees the great and good of the farming world descend on Nether Horsburgh for the always entertaining Peebles Agricultural Show (12 Aug), while some of Scotland’s finest traditional musicians play at the Innerleithen Music Festival a week later (more on that in a separate blog). Look out too for top class mountain bike racing at the Whyte Scottish Open Champs Enduro (19-20 Aug) as riders from near and far look to be crowned King and Queen of the Hill. Elsewhere, stimulating mind rather than body, Beyond Borders International Festival of Literature and Thought at Traquair House (26-27 Aug) promises plenty of stirring debate as some of the world’s leading thinkers discuss pressing issues of the day. 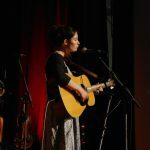 And don’t forget this year’s Creative Peebles Festival (25 Aug-3 Sept) – a celebration of the many artists, musicians, poets, film-makers and craftspeople found in this small but incredibly creative town of ours. As well as indoor performances and workshops, there are also opportunities to explore the fascinating history, architecture, nature and landscape of Peebles and around through a series of talks, walks and tours. 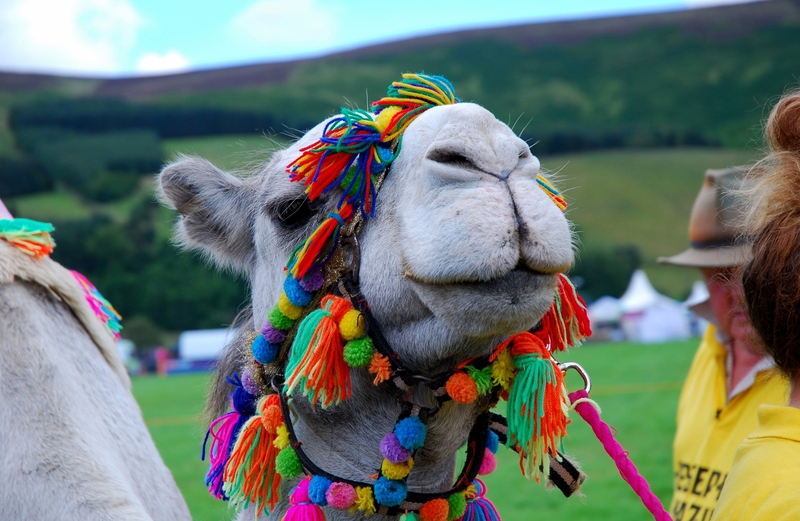 https://www.tontinehotel.com/wp-content/uploads/2017/08/Colourful-camel-Peebles-Show1-copy.jpg 1513 2323 Admin /wp-content/uploads/2018/08/The-Tontine-Hotel-In-Peebles-Logo.jpg Admin2017-08-03 13:18:122017-08-03 13:18:12Summer events extravaganza!